Used for logging into your account. Used for displaying on Vladswim website. The place you live in. If you do not wish to give us your full address let us have just a suburb and state. Polo t-shirts are ordered for all participants. Please note that only man sizes are ordered. Therefore ladies please adjust your size to match the male garment sizing! It is essential to have support person with you at Cold Water Camp. Please list name or names if you have more than one support person. Your swimming event you are training for. 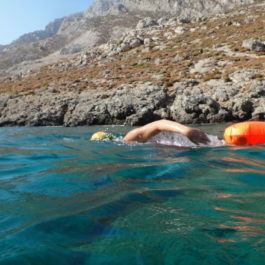 For example: English Channel Swim, Catalina Swim .... etc. Brief description of your swimming goal. 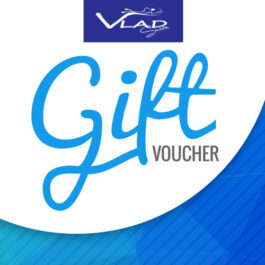 Would you like to receive Vladswim newsletters? 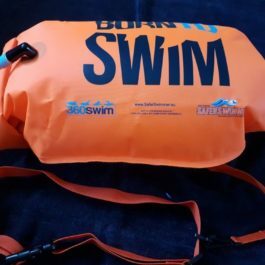 Would you like to receive Saturday ocean swim information? Read Terms and Conditions of service. Read Terms and Conditions of service and the Waiver Form.